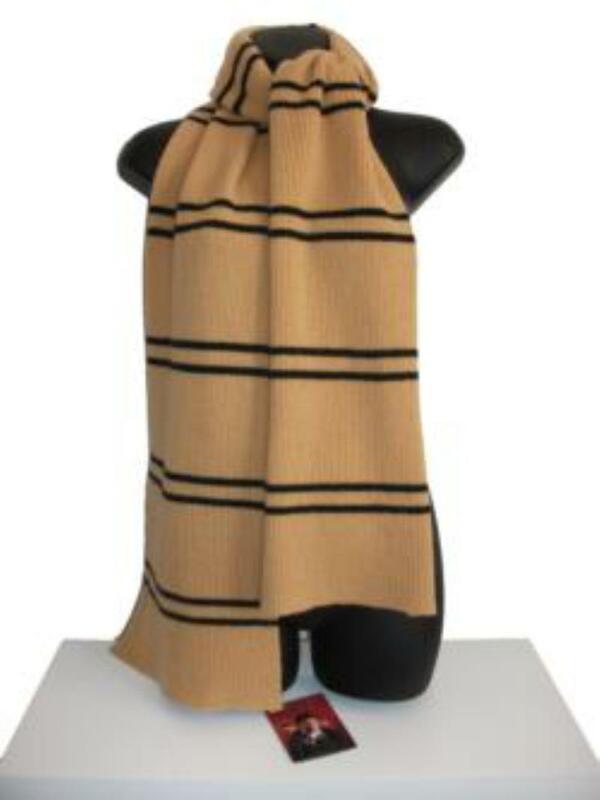 Warner Bros. Hufflepuff House Scarf. Hufflepuff scarf will be a perfect colour match. THE SCARF MEASURES 25 X 200 CM LONG. 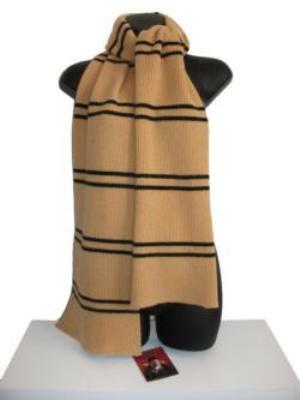 THE SCARF MEASURES 12 X 85 INCHES LONG.